Federal agents say they've uncovered skeletons in the closet of a Gresham-based company that makes money by dissecting and distributing donated bodies. The Federal Bureau of Investigation served Medcure with a search warrant on Wednesday, Nov. 1, and seized records during a full-day search of the 20,000-square-foot facility at 18111 N.E. Sandy Boulevard in north Gresham. From 2011 through 2015, Medcure has distributed 51,000 body parts harvested from 11,000 donated corpses, according to an article by Reuters, the news organization that broke the story. The FBI probe focuses on "the manner in which MedCure distributes body parts," the news service reported. Law enforcement officials did not remove human remains during their search of the premises. 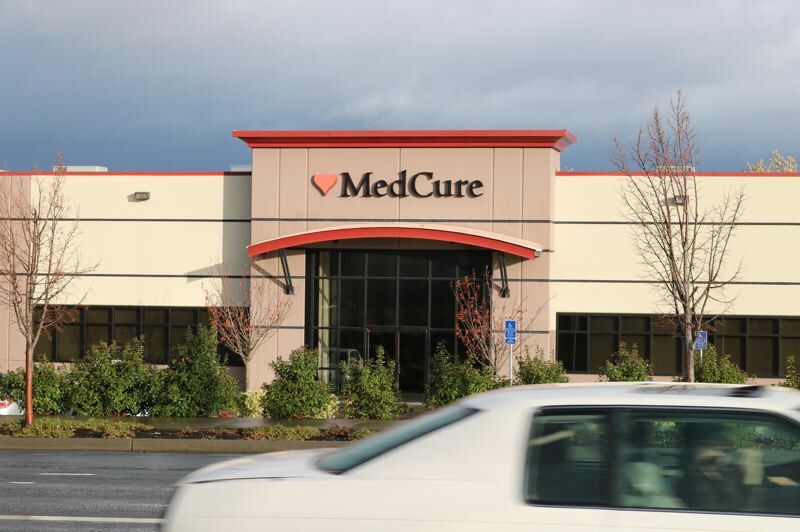 "MedCure is fully cooperating with the FBI, and looks forward to resolving whatever questions the government may have about their business," the Portland attorney representing the company said in a statement. "Out of respect for the integrity of the process, we do not believe that further comment is appropriate at this time." With branches in Nevada, Rhode Island, Florida, Missouri and Amsterdam, plus 80,000 people who have registered to donate their bodies after they die, Medcure is one of the largest sellers of cadavers in the nation. Though the affidavit remains sealed in this case, the use of a search warrant means FBI agents have provided detailed evidence to a judge showing probable cause that a crime may have occurred. 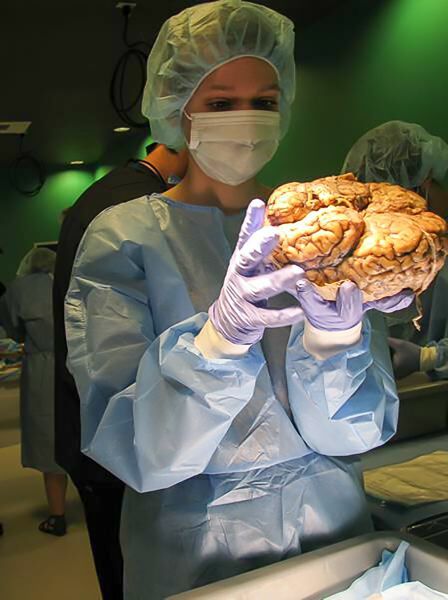 While it's illegal to make money from organs earmarked for a transplant patient, most states allow so-called body brokers to profit from body parts used in research labs, educational facilities and for medical training purposes. 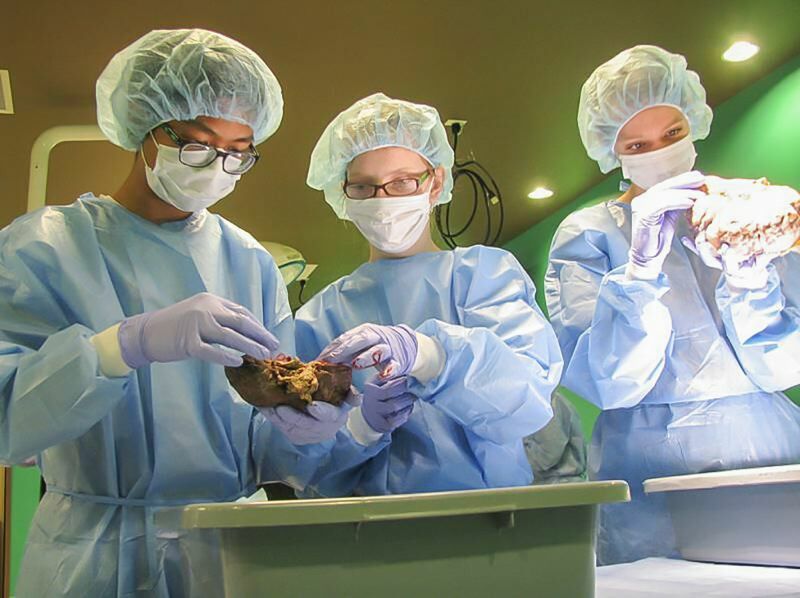 Locals may be surprised to learn that a stream of foreign doctors visit Gresham to practice surgical techniques in a 1,300-square-foot dissection lab inside Medcure's unassuming-looking office park. But in an expose published a week before Halloween, Reuters depicted the industry in general as rife with potential for abuse and severely lacking oversight. Some companies have been charged with dismembering corpses with chainsaws and misleading families about their loved ones' ultimate fate. Bodies are typically divided into six parts that are sold for a total of $3,000 to $5,000 each, the news agency said. Medcure was founded in 2005 by David Urbina and Janis Locenieks. It had about 70 employees in 2012.